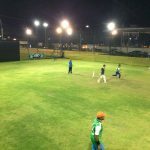 We have all the Rules, Scoring, Equipment to allow teams of 6 or 8 to play . 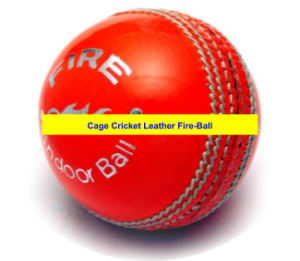 We use the International Semi-Hard leather ball so that players can play with the minimum of protective gear. 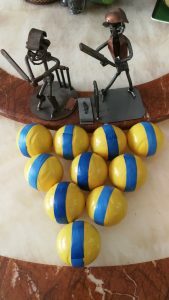 It is possible to play this World Cup Rules based Cricket with either a Regular Hard PRO-Ball or a n International Grade Leather Indoor FIRE-Ball and gives an experience of full on cricket in an inner fielding circle . 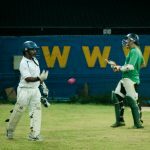 The Game uses the Indoor WORLD CUP rules format that have been tried and tested over the years to produce a fast and fun form of the game for all to enjoy.. 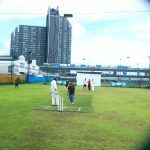 Unlike regular Cricket everyone has to play and bat and is a fast and furious format which provides lots of Fun for Corporate Days, Social Networking events as well as full on serious competitions. 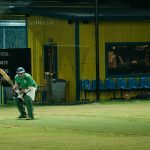 Every player feels part of the result and is never lost or won right up to after the last ball is played. 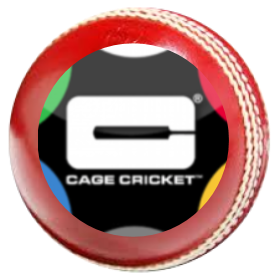 This is a FUN Variation of the PRO format using the World Famous TAPEBALL as used round the world from STREET CRICKET, BACKYARD, CALYPSO even a WORD SERIES exists. 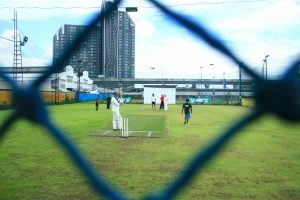 We have a Grass Caged Cricket Arena which is similar to the Inner Power Play circle in 12 normally limited overs cricket. 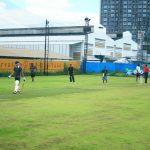 This is an idea Arena to play Conventional Cricket rules (with special boundary scores) . 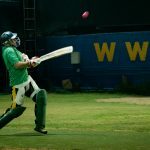 This is normally played with a Regular Hard Ball using full protection (Soft Ball Option) . 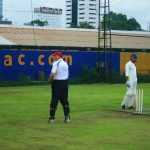 The length of the game can vary to suit the timings required say (10 -20 overs). 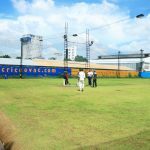 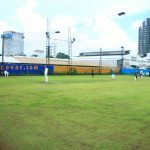 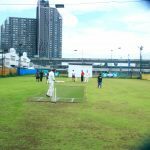 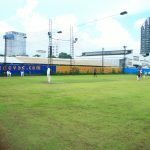 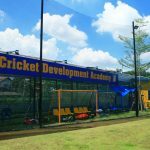 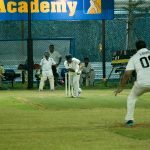 This is a great way to simulate full grade cricket in an enclosed environment and is often used as a Training exercise for many competitive clubs in Bangkok.